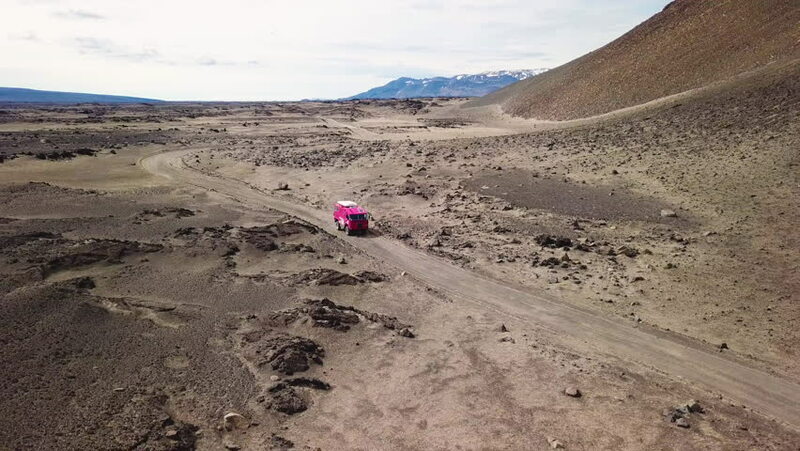 4k00:14Aerial, Puna Catamarquena, Argentina - cine version. This clip is available in three different gradings - native 10Bit HLG (H265) or flat, cine grading and neutral grading. hd00:26Landscape on the nature of Kamchatka. Shooting with the Russian natural air. Mountains and Volcanoes.